Published on January 23, 2017 in Bands/Artists, In The Bins, Music, Personal History, Retail and Vinyl. 0 Comments Tags: bandcamp, CD, Clay Emerson, download, EDM, Ian Pullman, Loess, n5MD, New Jersey, nonresponse, Philadelphia, trance, upcoming release, Vinyl, Wind and Water. I think the heyday of bands like Boards of Canada, Autechre, FourTet and Aphex Twin was in the early 2000’s. To be fair, all of these acts are still recording today, but I know I was listening to a lot more of bands that sounded like this back then. 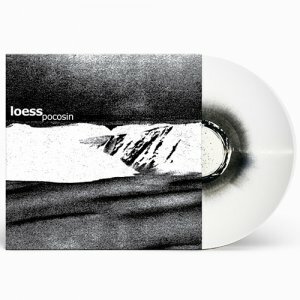 One band I discovered back then, through a friend of mine was a duo out of Philly/New Jersey called Loess. Something about Clay Emerson and Ian Pullman’s particular approach to this music really spoke to me, and to this day I still add songs from their catalog to my rotation. There is a loneliness or desolation to their music. 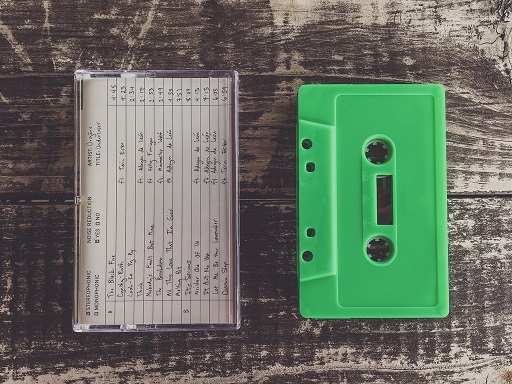 Spare beats and distant melodies form the structure for loops of distressed samples. To me, it’s the audio equivalent of a Quay Brothers film. 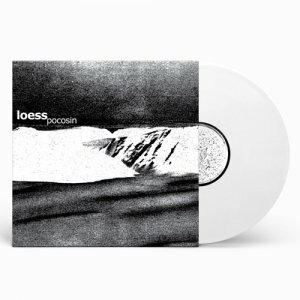 The last release of all new songs from Loess was 2006’s Wind and Water, its sounds inspired by a relocation to a woodsier southern New Jersey. 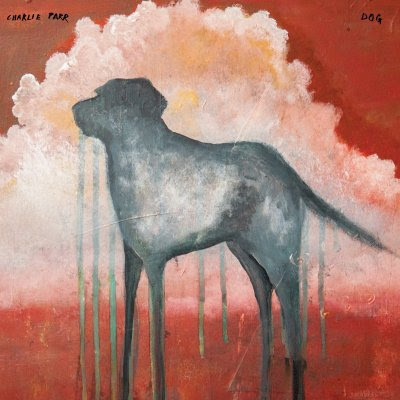 After a compilation release in 2009 that had some new songs and some rarities titled Burrows, we’ve had radio silence. Until now. 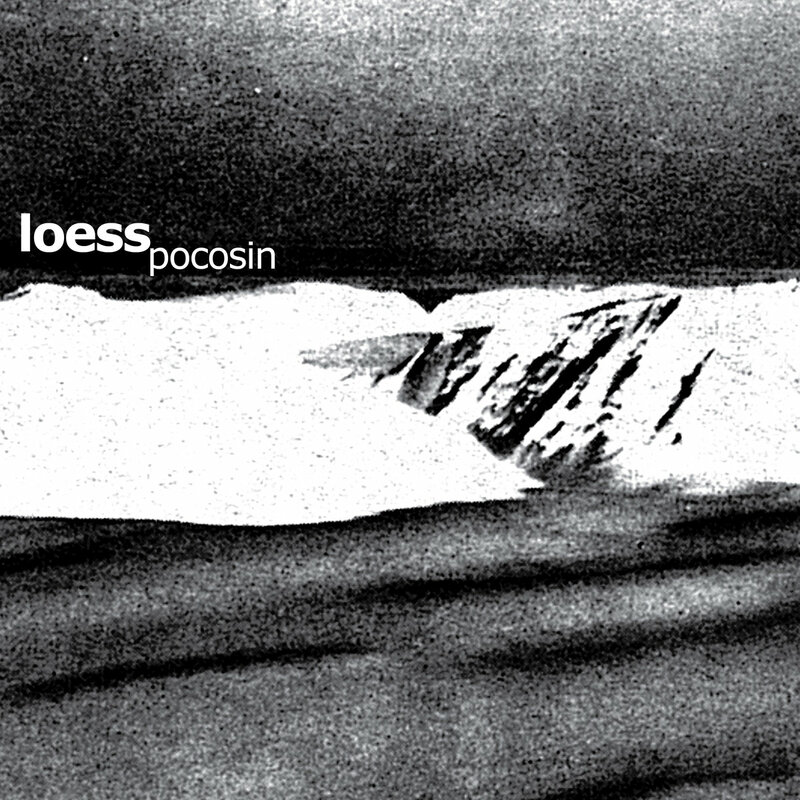 Seemingly out of the blue, we have the announcement of a new album from Loess titled Pocosin, and from the two tracks we’ve heard already it has the sound I’ve come to love over the years. Also, the album art is the trademark desolate and manipulated black and white photos that always fit the mood. The album is on n5MD, the label that also released Wind and Water. Coming out on February 17th, we have a few different formats– digital download and CD, but also two different versions on vinyl. One is transparent and the other is a white with black splatter. You can listen to “Petrel” and “Striae” from the n5MD Bandcamp page, where you can order it. You can also order it from n5MD directly. Pocosin white and black vinyl. Published on October 23, 2016 in Bands/Artists, Media, Music and Retail. 0 Comments Tags: 4Ever, B-Sides, CD, Christmas, compilation, Greatest Hits, hits, Prince, upcoming release. 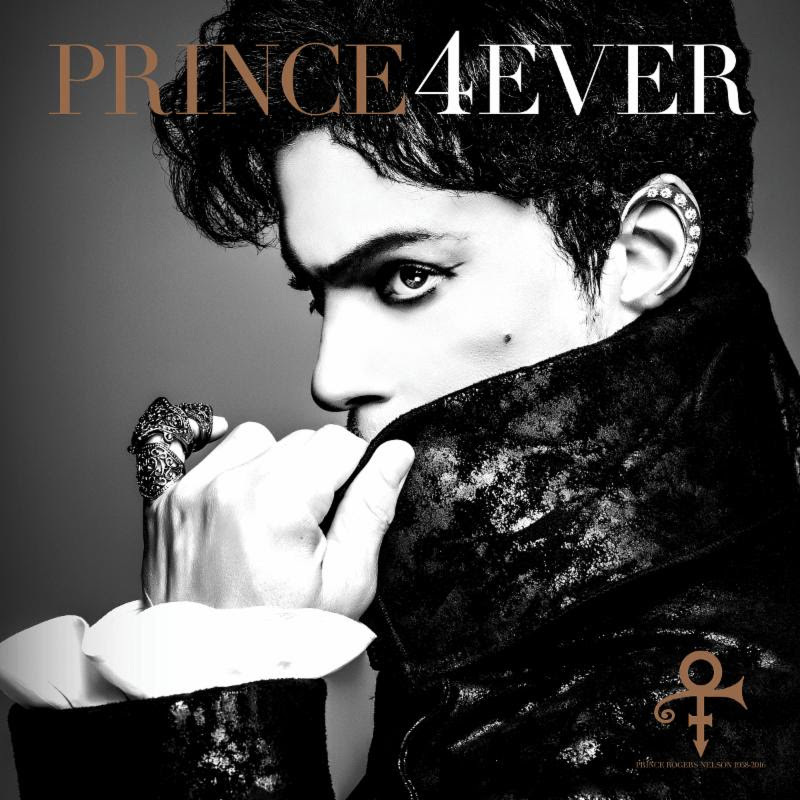 Warner Brothers Records in conjunction with NPG Records announced today that they’re releasing a new 40-track greatest hits collection titled Prince 4Ever. Due out strangely on Tuesday 11/22 (the release day in the US was moved generally to Fridays), this marks the first posthumous new release for Prince since his untimely death in April. This release marks the first of the legendary “Vault” of unreleased recordings seeing the light of day since his estate has been taken over. Prince had released some things in the past– notably on the Crystal Ball box set as well as the Warner Brother contract-obligation release The Vault: Old Friends for Sale. This release reminds me of the 1993 releases The Hits 1, The Hits 2 and the 3-CD collection The Hits/The B-Sides. The way I remember those releases was that The Hits 1 was considered a “clean” release, and The Hits 2 was more of a “dirty” release, so people could choose to avoid the racy songs. I can’t find any reference to that being the case, but if you look at the tracklists, certainly 2 has the racy singles on it. Sadly, the epic anthem “Purple Rain” is on the 2nd disc, so it would be disappointing to just buy one of the CD’s. The 3-CD version has both 1 & 2 and adds a third disc of B-Sides. As a collector of Prince 7″ and 12″ singles, I was delighted to get CD versions of those songs, which were often as good or better than the album songs. Prince 4Ever’s track list, as you might imagine is very close to that 1993 collection. The 1993 collection was based on the single versions of the songs instead of the album versions. I don’t have track times to compare it to verify, however. I think that Prince 4Ever does a much better job of featuring a wider selection of the Warner Brothers catalog. The 1993 collection seemed to stay away from the deeper tracks on All Around The World In A Day and Parade and we get a few more here. 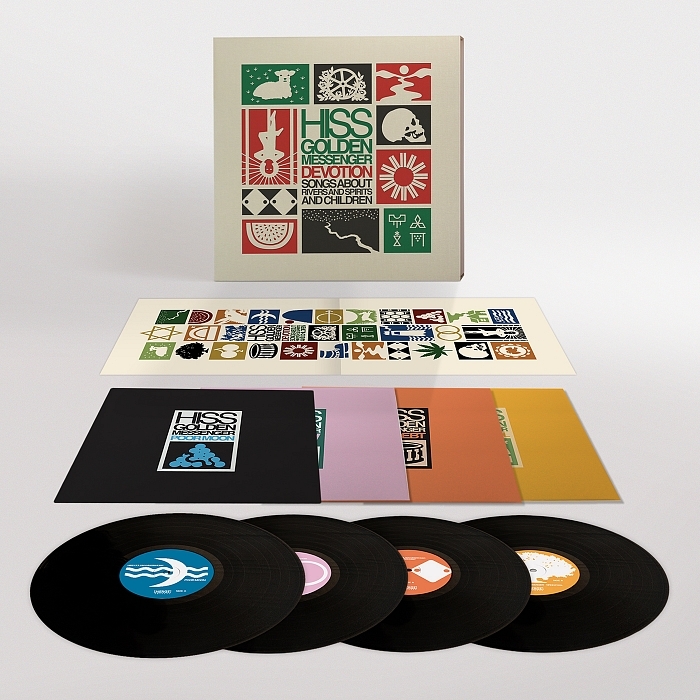 Also interesting about this collection is that it stops at the same year the 1993 collection does– with tracks from the 1992 Love Symbol Album. It does not include the four contentious Warner Brothers albums that followed: Come, The Black Album, The Gold Experience, Chaos and Disorder, or The Vault: Old Friends For Sale. Admittedly, those albums didn’t have many big singles on them, so stopping at 1992 marks the last of the big singles period for Prince. Below is the tracklist of Prince 4Ever and I’ve indicated what tracks were not on the original compilation. 33. Moonbeam Levels ** not on Hits – the lone song from the Vault on here. This compilation is in many regards a better compilation than Hits was. I like the songs that they added to this, and some of the songs that Hits included are not missed: “Adore,” “Pink Cashmere (debuted on Hits 1),” “Pope” (A tribute to comedian Bernie Mac. Not a bad song, but certainly not really a great single from Prince.). The loss of the essential “Dirty Mind” is unfortunate, and I think that “Do Me Baby” is essential in the catalog. “I Feel For You” is probably better known as a Chaka Khan track than a Prince one. The lone Vault track on here is “Moonbeam Levels” a song originally recorded in July of 1982 for 1999 and re-recorded for the aborted Rave Unto The Joy Fantastic (not to be confused with Rave Un2 The Joy Fantastic which was released in 1999, or Rave In2 The Joy Fantastic released in 2001). Incidentally, “Pink Cashmere,” from Hits 1 was also a track considered for the aborted album. According to Wikipedia, The Hits/The B-Sides sold 40,000 copies following Prince’s death, allowing it to re-enter the Billboard 200 at #6. With the Warner Brother reissue campaign in full swing, it makes sense to capitalize on Prince’s catalog with a new compilation of his best-known songs. Just in time for the holiday rush, and before Black Friday, it’s sure to end up in stockings and under trees. The only pre-sale information I’ve seen lists this as a 2 CD. 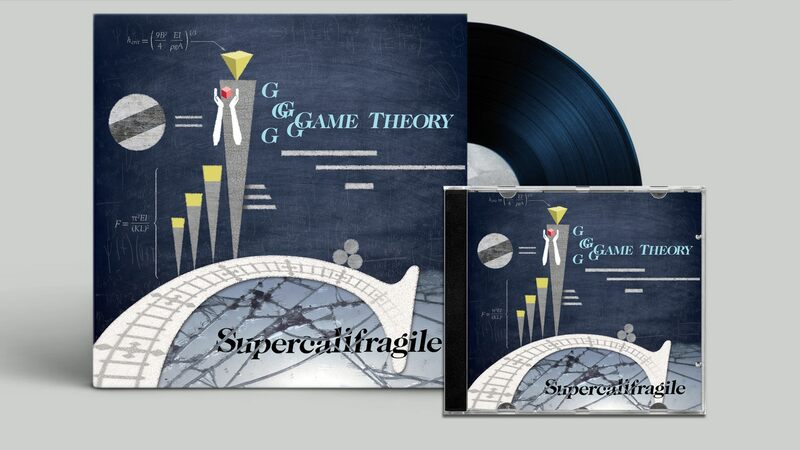 I have to believe they’ll do vinyl, but It would have to be 3 or 4 LP’s. Published on April 8, 2016 in Bands/Artists, Music and Vinyl. 0 Comments Tags: 2016, Heartbreakers, Kiss My Amps, Mudcrutch, Record Store Day, RSD, Southern Accents, Tom Petty, trailer, upcoming release, Vinyl, vol 2. With Record Store Day 2016 fast approaching (April 16th), I wanted to post about a few releases that I’m interested in. 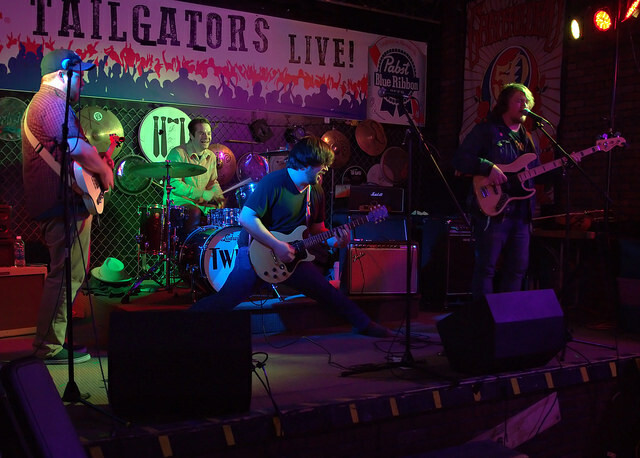 I already posted about the Son Volt Live at the Bottom Line previously. 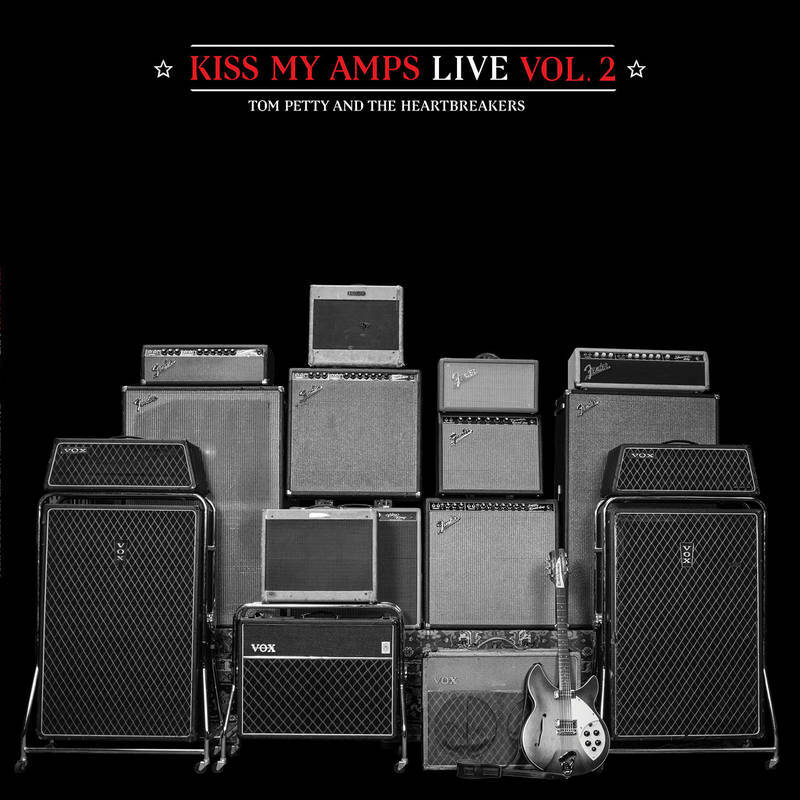 Tom Petty has been a supporter of RSD from the start with special reissues of his first two albums and a vinyl-only (plus download) live compilation titled Kiss My Amps for Black Friday RSD 2011. Announced with the rest of the Official RSD list for this year is a sequel– Kiss My Amps Live Vol. 2. Volume 1 focused on the Mojo Tour from 2010. 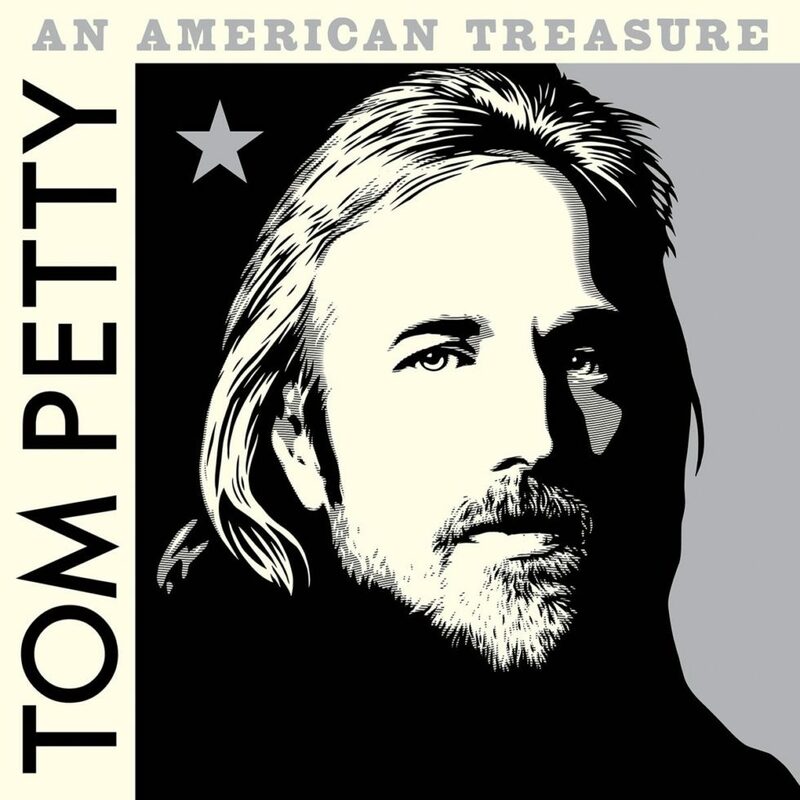 Volume 2 focuses on dates in 2013 and is made up of tracks that were given to members of the Tom Petty fanclub Highway Companions as part of their subscription as a digital download. Notably, Kiss My Amps Volume 1 was not made up of the Mojo Tour 2010 download the club got, but were different tracks. 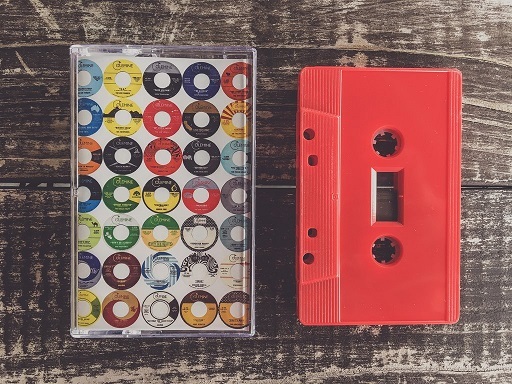 It will be pressed on 180g vinyl and includes covers by The Byrds, Paul Revere and the Raiders/The Monkees, Little Feat and a Traveling Wilburys song. They had to take a track off of it (“Baby, Please Don’t Go”) because the original digital download was 55 minutes and it is tricky to get that much audio per side of an LP and have it sound good. (Even minus the 5:22 of “Baby Please Don’t Go” it’s pretty tight at 49 minutes (24+ per side). 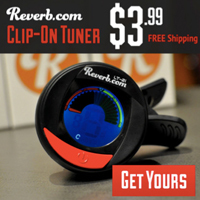 Optimally, you want less than 22 minutes per side to get the full bass frequencies. The standout track on here for me is the 8:46 minute version of “Tweeter and the Monkey Man.” For that track alone, this set is essential. Bull Moose Records lists this at MSRP of $19.98 with their price being $17.97. So, expect your RSD participating store to have it around these prices. In other Tom Petty news for RSD, there will be a Mudcrutch 7″ featuring tracks from the upcoming Mudcrutch album 2. The A-side is “Trailer” which is a reworking of the Southern Accents outtake. The original version can be heard on the flipside of the “Don’t Come Round Here No More” 7″ or on disc 4 The Other Sides of the Playback boxset. A really great track, and is worthy of a revisit. The song would have improved the song lineup of Southern Accents, in my opinion. The Time to play b-sides archives for the upcoming-release tag.